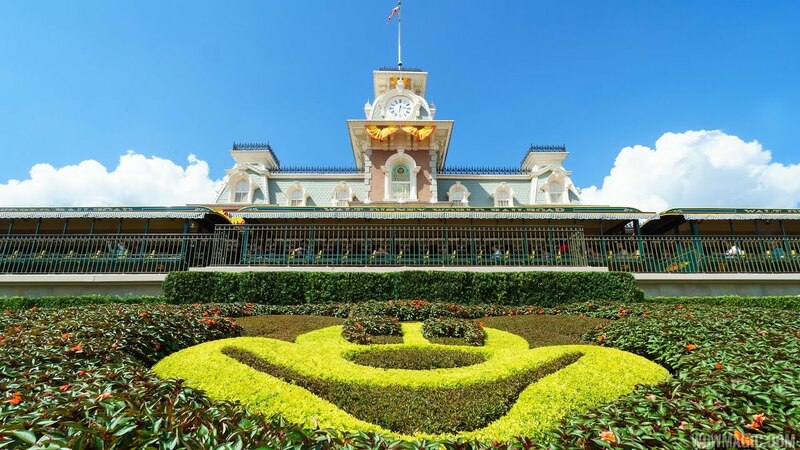 Jan 11, 2019 in "Magic Kingdom"
Mickey and Minnie's Surprise Celebration arrives at the Magic Kingdom on January 18 2019, bringing an all new street party and limited-time experiences. In the new “Move It! Shake It! MousekeDance It! 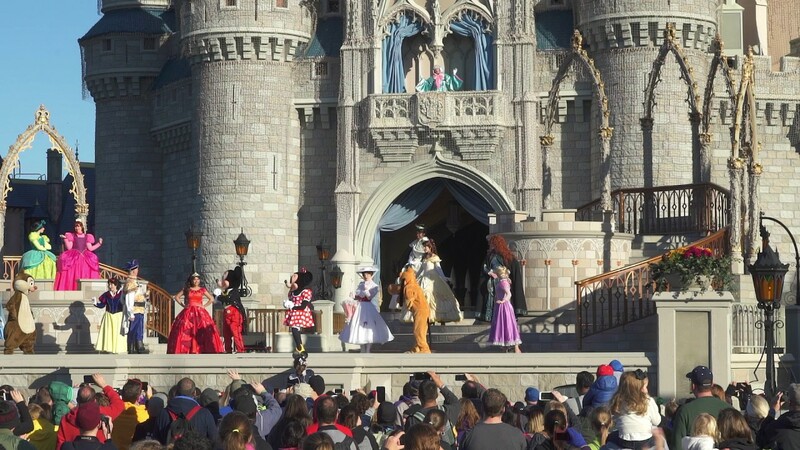 Street Party,” Mickey and Minnie Mouse will invite guests to dance with Mickey, Minnie and their pals in front of Cinderella Castle. Shake it along with live singers belting out new arrangements of classic “Mickey Mouse Club” songs. 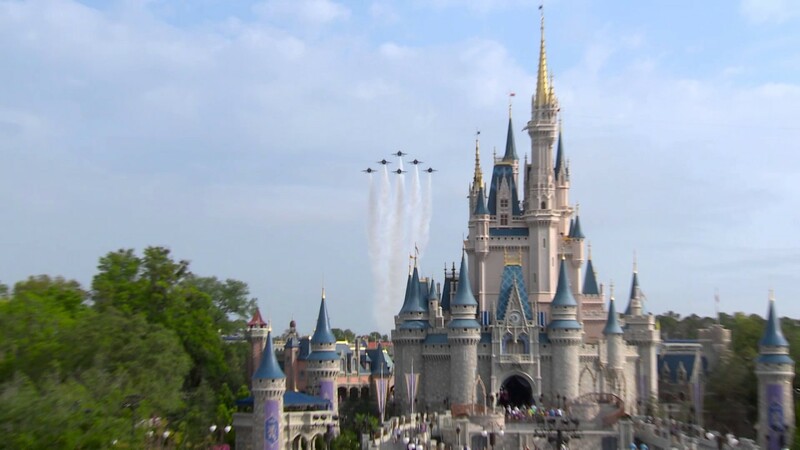 Joining Mickey and Minnie in all the fun will be Donald Duck, Daisy Duck, Goofy, Pluto, Max, Chip ’n Dale and others. The Dapper Dans, the Casey’s Corner piano player and others will honor Mickey and Minnie with special musical moments throughout the day. Mickey and Minnie will be showing off their new celebration outfits in Town Square Theater, and Pluto will be appearing at Pete's Silly Sideshow. In Town Square, there will be surprise character meet and greets, with different characters appearing throughout the celebration. Inside Town Square Theater, you will be able to sign a guestbook for Mickey and Minnie. A variety of specially themed food and drink will be available at the park's quick service restaurants. And special celebration merchandise throughout the park.